show from Dark By Design ~ MattWho?? by Dark By Design ~ MattWho?? 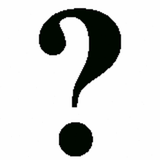 Techno Tuesday-100% TECHNO Streamed Live on Mixlr Radio-10-20-15-Live Mix by MattWho?? 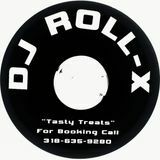 Since bursting on the local scene in early 1997, known then as Rollx, MattWho?? 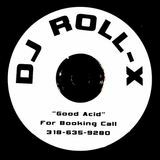 has blown up countless venues, underground parties & after parties from the East to the West & everywhere in between! He has served as resident DJ at many of Louisiana&apos;s hottest clubs & has shed much sweat over the decks through the years. His love for all types of music shines through in his sets. With the ability to mix any style of music & a diverse track selection MattWho?? always takes the dance floor to the next level & is sure to make the walls breathe with bass banging rhythms!